Whole Earth Farms™ is a Merrick value pet food line, making both kibble and canned recipes. Merrick itself is owned by Nestle. Although famous for chocolate and people food, they're actually the second largest pet food maker in the world, under their Purina pet food division. Made in the USA with Foreign Ingredients? There is more than one unresolved lawsuit against Purina and Nestle about misleading advertising. Plaintiffs claim their brands broke this Uniform Deceptive Trade Practices Act, the Illinois Consumer Fraud and the Deceptive Business Practices Act, as well as similar state statutes. Because there have been so many recalls the last decade, consumers want products that are made in the United States. Many hope to avoid contamination issues with bacteria, mold and heavy metals, as well as toxic vitamin levels. 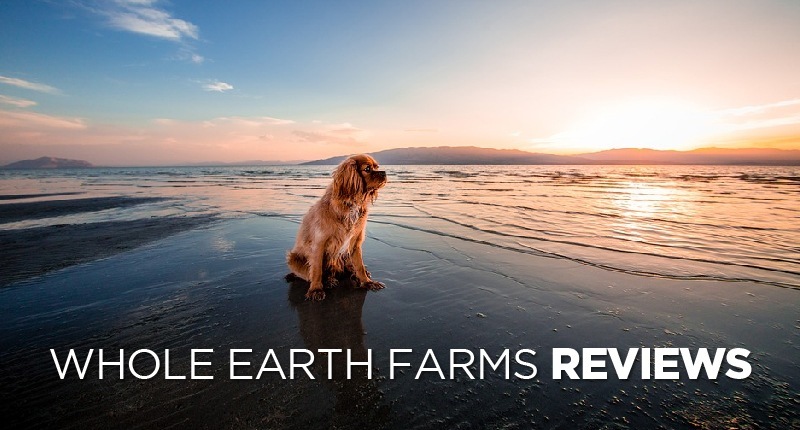 Merrick Whole Earth Farms dog food reviews on retail sites are good. Several flavors have over a hundred reviews with an overall 4.5 star rating. Whole Earth Farms puppy food reviews are just as good, with 4.5 stars on both the cans and the dry dog food. They also proudly state that quality protein is always the first ingredient, with 26 percent in every recipe. That’s actually significantly lower than many other quality, natural pet food brands. It also sometimes refers to meat meal as the main ingredient, rather than whole meat. I prefer formulas with a mix of the two, for digestibility and concentrated protein. I always look for whole, high-quality meat as the first and main ingredient. 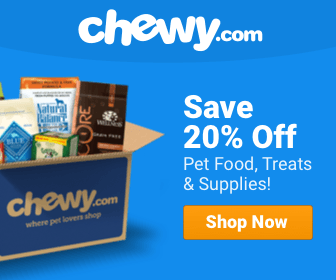 These products are reasonably priced for natural dog food and readily available. While all Whole Earth Farms™ dog foods meet the nutritional levels set by the AAFCO Dog Food for All Life Stages, the wet and dry puppy food do not meet the level set for growth. All Whole Earth Farms products contain of alfalfa or alfalfa meal, even the grain free-ones. That's because it's a member of the pea family. It's not a bad ingredient, but, just like peas, pea protein or potato protein, I don't want to see it too high on the list, replacing meat protein, as a cheaper alternative. I want recipes centered around meat protein, not plant protein that carnivores are not really as equipped to deal with. That’s just a pumping up the crude protein value, without adding more meat. Unfortunately, Whole Earth Farms doesn't seem to have as much meat as I'd like. I have a similar opinion of potatoes, sweet potatoes and potato starch, which are in a number of Whole Earth Farms’ recipes. They are simple starches with a higher glycemic index and should be kept to a minimum, or excluded entirely, like grain. Whole Earth Farms™ has seven grain-free, dry dog food options, including one for weight management and another for small breeds. 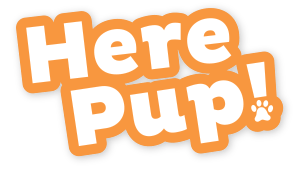 They also make a puppy and adult formula, with grains like, brown rice, oatmeal and/or pearled barley. There are three bag sizes: 4LB, 12LB, and 25LB. All the dog food bags are guaranteed to meet the nutritional levels set by the AAFCO Dog Food, for All Life Stages. There are ten kinds of grain-free, wet dog food cans, including one made just for puppies. They’re sold in 12.7 OZ cans. All of them meet the AAFCO Dog Food nutrient profiles for All Life Stages. There has never been a Whole Earth Farms dog food recall, but its parent corporation, Nestle-Purina, have a history of both recalls and lawsuits. Nestle’s Beneful has a particularly troubled reputation, although the February 2015 class action lawsuit against Beneful and Purina was thrown out for lack of evidence. The companies were accused of their pet food causing illness and death in a number of dogs. Propylene glycol, mycotoxins and fungal mold, as well as heavy metals like arsenic and lead were found in 28 samples, but at levels less than those set by the U.S. Food and Drug Administration. Dr. John Tegzes, an animal toxicologist and expert witness called in the case, argued the FDA limits are "poorly designed." They’re based on short-term exposure, not long-term effects from daily consumption. Again and again, evidence is presented that big name pet food companies have mold, pesticides, heavy metals or toxic vitamin levels, but their products aren’t recalled. The are no legal ramifications either. Unfortunately, the FDA seems to protect the interests of the companies over that of consumers and pet lovers, so it’s up to us to decide if we trust these companies or if we trust FDA levels for these harmful substances. If there isn’t enough evidence to show that daily consumption negatively impacts pet health, I’d like to see research on the subject. I’m not aware of any tests that support they are safe in the long-term either. Why aren’t companies accountable to prove their products are healthy, before they actually make animals sick? Just looking at the label, Whole Earth Farms doesn’t seem like a bad choice. 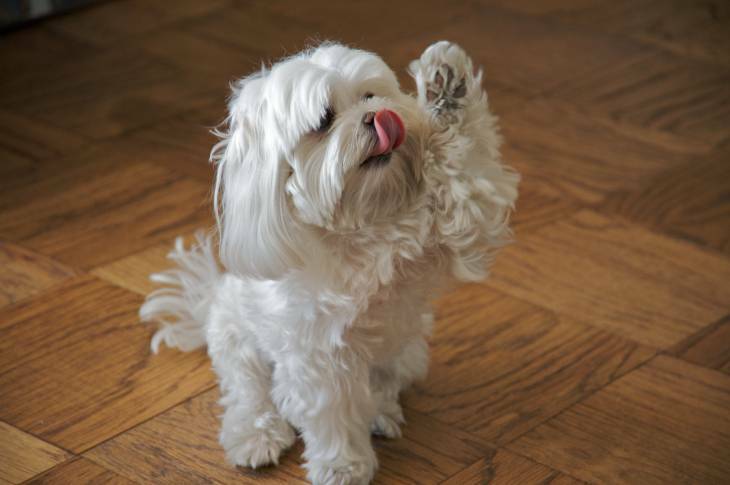 Many consumers want natural, grain-free pet food at value prices. The question is: how much can we trust the labels and these big, name pet food brands?